Plants in the greenhouse or laboratory, can completely replace the natural light, to promote plant growth. Not only can regulate flowering and seed crops, but also to control plant height and plant nutrients. Apply to Hydroponic, gardening, Greenhouse Lighting, Seeding, Breeding, Farm, Flower Exhibition, Garden, potted plants, etc. 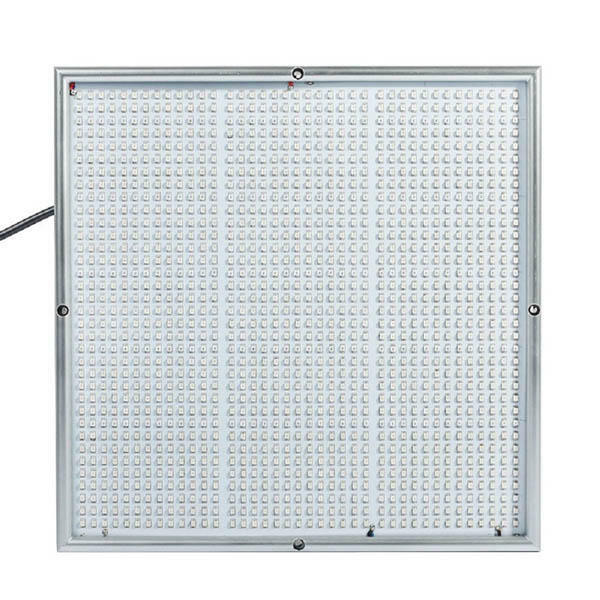 Have hanging kit, no setup required, this is a plug-n-play grow light. With 85-265V input, suitable for any country use. Low power consumption, high luminous efficiency and long service life. High luminous efficiency: 90% emitted light can be absorbed by plants. Red light is very important to plant reproduction. Phytochrome pigments absorb the red and far red portions of the light spectrum and regulate seed germination, root development, tuber and bulb formation, dormancy, flowering and fruit production. Blue light stimulates Chlorophyll production more than any other color, encouraging thick leaves, strong stems and compact vegetative growth. You can grow any indoor plant with this Grow Fixture. LED grow lights are used to grow orchids, roses, peppers, tomatoes, basil, lettuce, herbs, kale, spinach, wheat grass, broccoli, wildflowers, cucumbers, and many other fruits and vegetables. They are also great for growing or perking up any houseplant. Grow Lights make excellent choices for cloning and seedling lights since they can be placed in tight spaces without worrying about heat build up. The lights would also be suitable for all stages of plant growth. 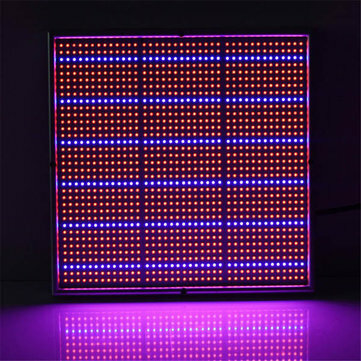 LED Panel growing systems are used by home gardening enthusiasts, top florists, large nurseries, scientific researchers, universities. LED Grow lights are the most efficient units of plants growing lights. It can provide better results than Metal Halide and HPS HID lights but saving 80% of energy. These work on soil or hydroponic methods of growing within any indoor environment. No setup required, just plug and play. Saving your time and money. Where can I use LED Grow Light? 5) Common area planters - malls, lobbies, restaurants commercial buildings or anywhere that plants need more ligh. 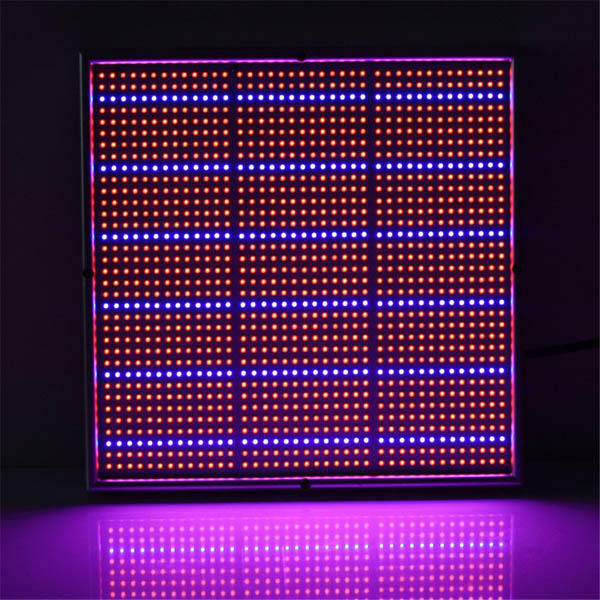 What the function of LED Grow Light? 1. As a supplementary light, any time of day can enhance the light, you can extend the effective lighting hours. 2. Both in the evening or night, can effectively extend and control of plant science needed light. 3. Plants in the greenhouse or laboratory, can completely replace the natural light, to promote plant growth.